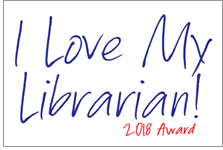 I Love My Librarian nominations open. 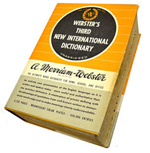 Will politics make dictionaries more prescriptivist? Which Judy Blume books should be movies?